Three additional suspected Al-Qaeda militants have been killed by US drone strikes in Yemen, raising Thursday’s death toll to 12. It was the eighth such attack in the country in less than two weeks, as US officials instituted a global terror alert. The insurgents were killed in the third drone strike of the day, according to a Yemeni security official. One of the bodies was identified as Jamal Abdullah Saleh al-Nahdi, who was described by local media as a “leading Al-Qaeda figure that had been on the government top wanted list since 2007.” The bodies of the two men he was traveling with were unidentifiable. 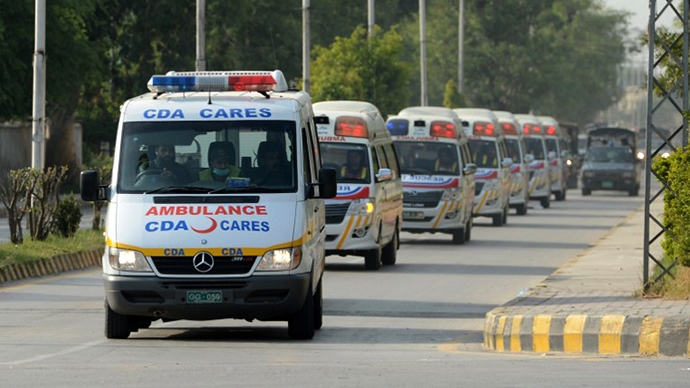 Earlier attacks on Thursday killed nine alleged militants. Six men were killed by a drone strike in the central Marib province. Their bodies were found outside their vehicle. Five of the dead were Yemenis and the sixth was thought to be of another Arab nationality. All of the Thursday drone strikes targeted cars. The latest three suspects were killed in the al-Ayoon area of the southern Hadramawt province, according to AP. Also on Thursday, Yemeni authorities said they discovered Al-Qaeda plots focusing on foreign embassies in the capital city of Sanaa and international shipping ports in the Red Sea. An AP reporter said that drones were audibly buzzing over Sanaa, leaving citizens anxious over the potential threat. Officials said the planned attack targeted the Bab el-Mandeb waterway connecting the Red Sea and the Gulf of Aden. Speedboats and fishing vessels were forbidden from entering the body of water, with military officials advised to shoot to kill. The specifics of the plot were reportedly similar to the bombing of the USS Cole in 2000, which killed 17 American sailors in Aden, Yemen. 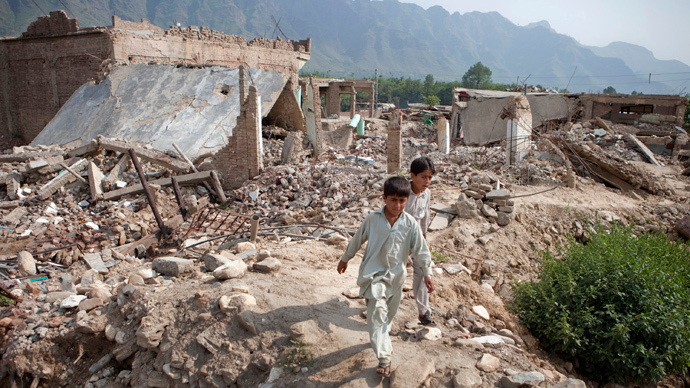 Thirty-four suspected Al-Qaeda militants have been killed in drone strikes since July 27. 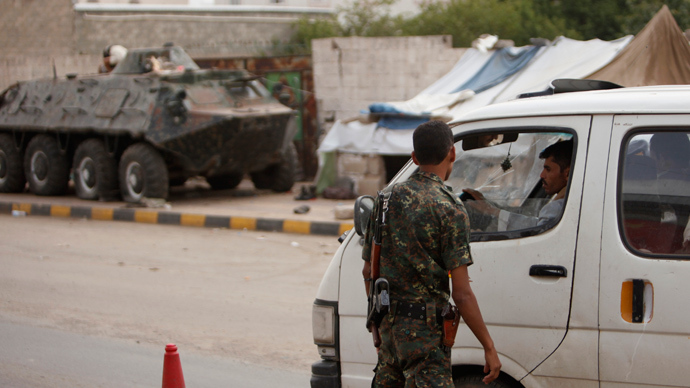 The sudden influx of activity in Yemen comes after intelligence officials advised of an “increased threat” from Al-Qaeda terrorists in the Arab Peninsula (AQAP). 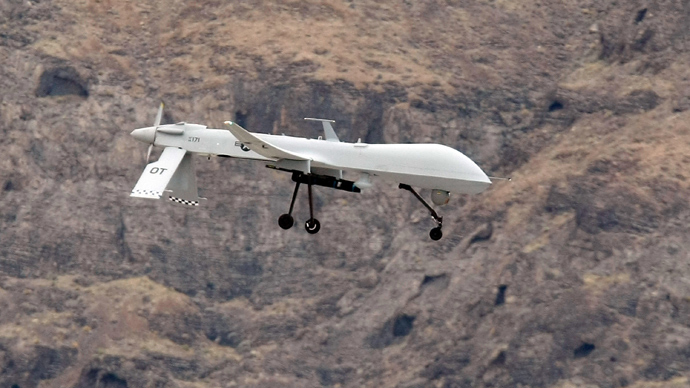 The drone strikes concentrated on a remote mountainous region, where AQAP leaders are suspected to have taken refuge. Marib, one of the few places where AQAP leadership is known to congregate, is thought to be the home of suspected Al-Qaeda leader Qassem al-Raimi and Nasser al-Wahishi – once an aide to Osama bin Laden – along with other alleged militants. Yemeni military officials previously admitted their reluctance to act in the region was attributable to a large presence of anti-government tribes. While the US government has acknowledged an existing drone program over Yemen, military officials refuse to comment on specific attacks or casualty numbers. Since 2002, between 254 and 370 suspected militants are thought to have been killed in Yemen, along with 15 to 56 civilians. 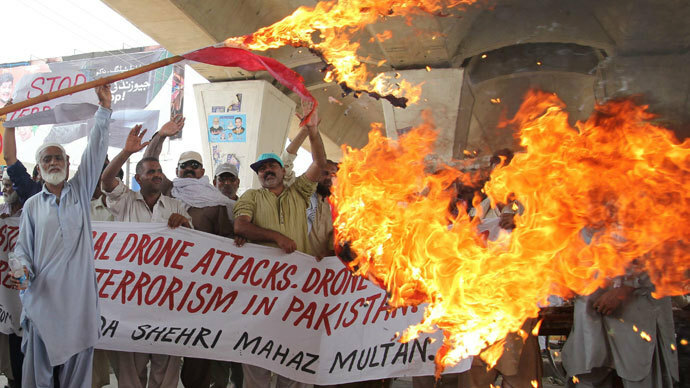 Drone strikes over Pakistan - which began in 2004 - have eliminated approximately 2,505 to 3,584 terror suspects and 407 to 928 civilians, according to USA Today. 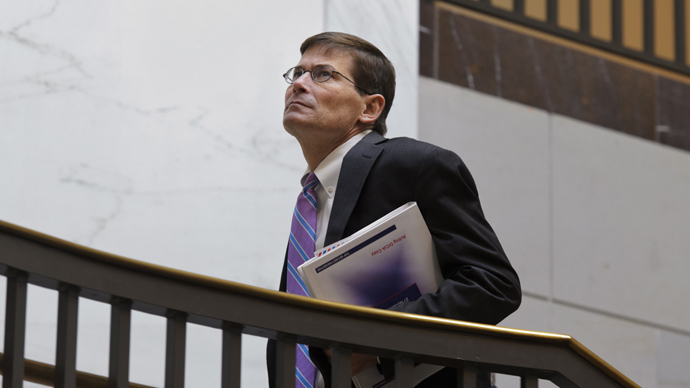 British, German, Dutch, French officials announced last week that their embassies in Yemen would be closed for several days after US intelligence officials intercepted a communication between Al-Qaeda officials advising militants to act.